There are hundreds of blood, urine, and other laboratory tests available. Don't see the test you're looking for? Contact us for more information about laboratory tests, we may be able to offer the test you're looking for. 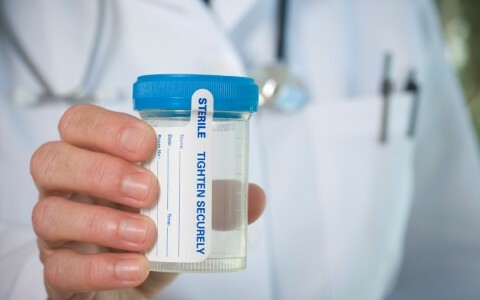 Healthchek can save you time and money by coming to your company to drug test your employees. The cost of testing employees is outweighed by the production increase from a drug free environment. 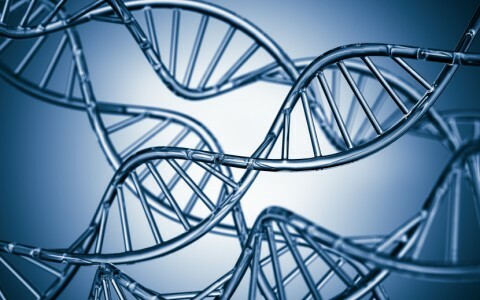 DNA testing is the most accurate method of establishing paternity. Basic paternity determinations are 99.9% inclusive of the father and 100% accurate in excluding a person that is not the father of the child. 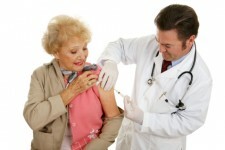 We give seasonal flu shots, pneumonia shots, B12 shots, and many other immunizations. Where can I go to receive my annual flu shot? Please contact Healthchek for information about availability. 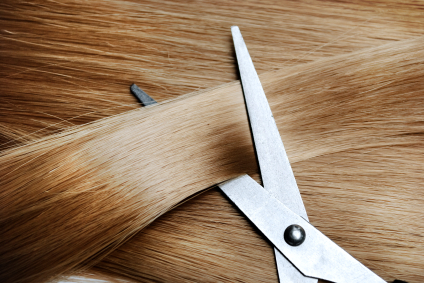 Hair tissue mineral analysis (HTMA) is an analytical test which measures the mineral content of the hair. Are there advantages to hair sampling and testing? Hair tissue is easily and painlessly obtained plus there are limited special handling requirements. 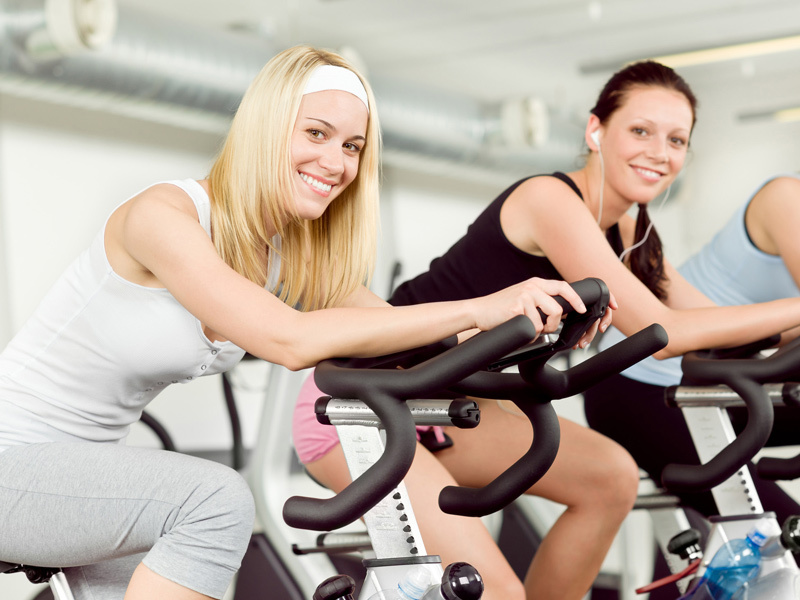 An electrocardiogram is a test that checks for problems with the electrical activity of your heart. What is the purpose of an EKG? An EKG is performed to check the heart’s electrical activity, monitor the effects of heart medication, find symptoms of heart disease, or find the causes of chest pains. 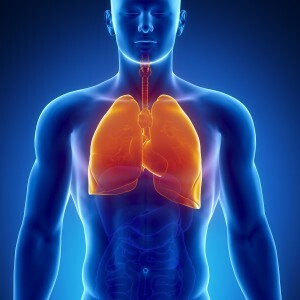 A pulmonary function test (PFT) is a group of tests that measure how well lungs take in and release air. 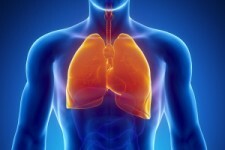 A spirometer is a machine that measures how much air a person exhales, and how quickly. The spirometer records the amount and the rate of air that is breathed in and out over a period of time. 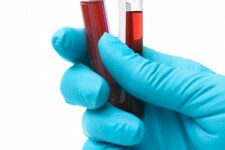 Laboratory tests can measure hormone levels in blood. What do Hormone tests do? Hormone tests help understand issues with fatigue, mood, reproduction, lack or absence of sexual function, or menopausal issues. The thyroid gland makes hormones that regulate the way the body uses energy. 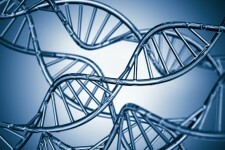 What do Thyroid tests do? Discover what is causing conditions such as hypothyroidism or hyperthyroidism. Laboratory tests may be used to diagnose and monitor treatment for heart disease. What do Heart tests do? Laboratory heart tests are commonly used to show signs of cardio vascular disease. Allergy blood tests are done to reveal the causes of allergic symptoms. Why choose Allergy Blood Testing? Blood tests require only one needle poke, unlike skin testing. What can PEMF Therapy do for me? By introducing a complementary electromagnetic field into the body, you can reestablish healthy electromagnetic exchanges. They are applied externally, and then fully penetrate the body-affecting individual cells which in turn make up tissues, then organs, then complete body systems. Repair, Rebuild…The Power To Heal! Urinalysis is a common diagnostic test. What does a Urinalysis test for? To assess your overall health (diabetes, kidney and liver disease), diagnose the cause of symptoms or to monitor a medical condition.